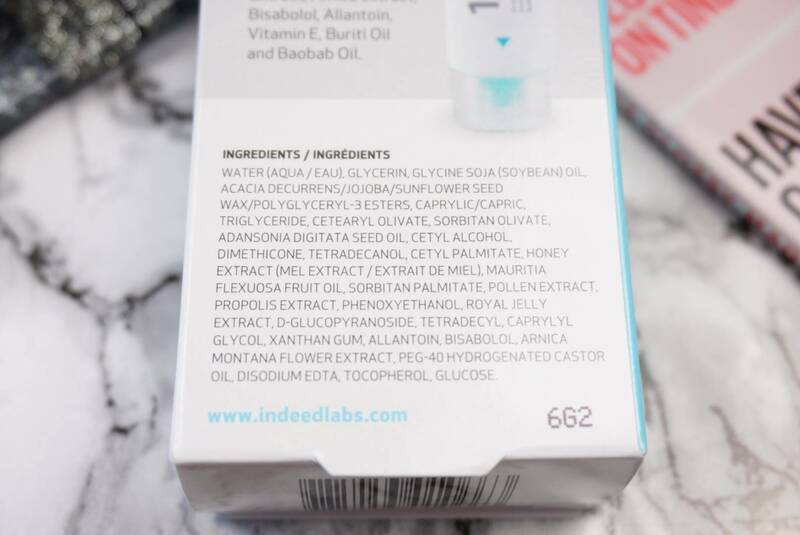 My skin was literally crying out for my 10balm this morning from Indeed Labs. It is the ultimate cream to help soothe & de-stress my skin which is HATING this weather. Going from freezing outside temperatures, in and out of central heating in shops all day yesterday resulted in me waking up with irritated skin on my face and neck. 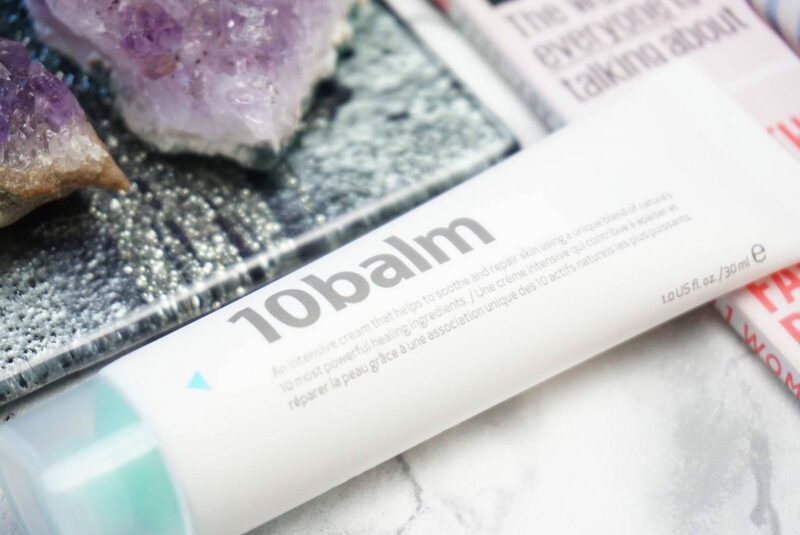 10balm is a beautifully lightweight hero product with 10 of nature’s most powerful soothing and calming ingredients. 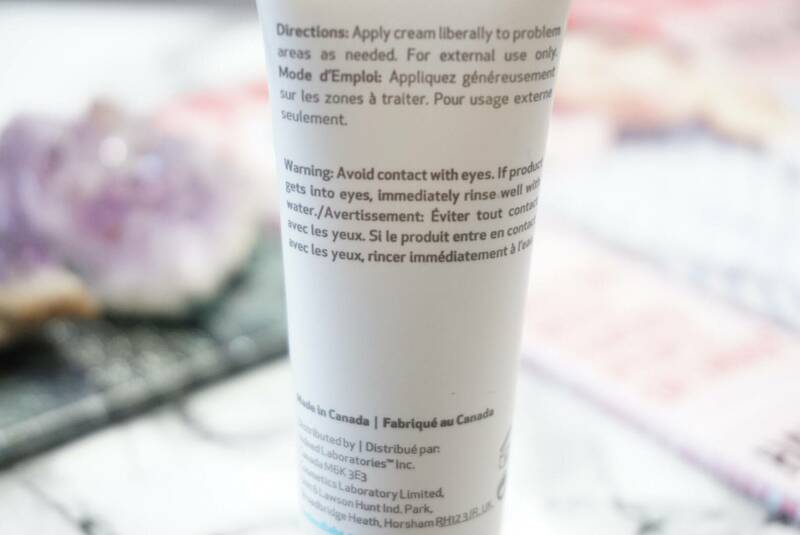 Unlike most other creams I have tried when my skin is irritated, this is SO light and instantly absorbs in to the skin leaving no greasy residue, which makes it the perfect solution to apply to any irritated ares before applying my make up. 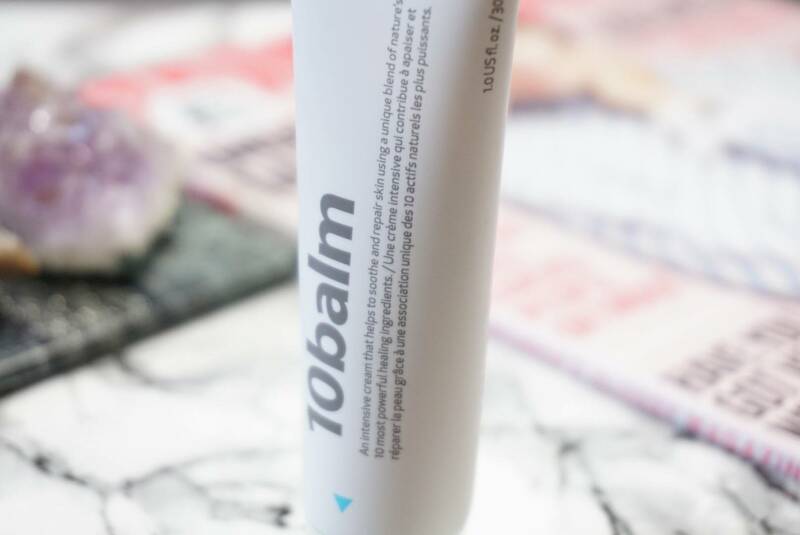 In fact 10balm has a hidden super power, see TOP TIP below. 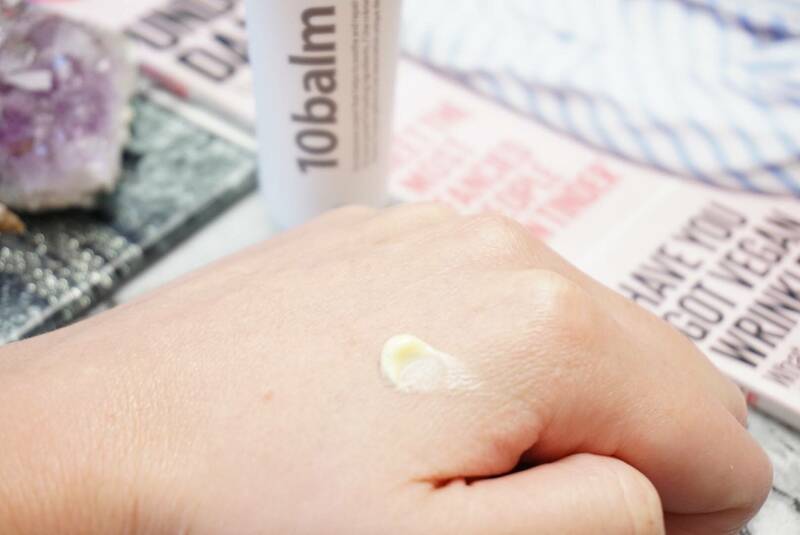 MAKEUP ARTIST TOP TIP – not only does 10balm soothe & calm irritated skin but it also makes the most amazing primer because it has glycerin which literally makes your makeup stick to your face. Makeup artists looove glycerin based products as primers on my oily skin pre-photoshoots because it stops makeup slipping off my face throughout the day. So this is definitely worth a try if you have oily skin and want your makeup to last after investing time every morning applying it! Try a glycerin based product as a primer and let me know how it goes in the comments section below!